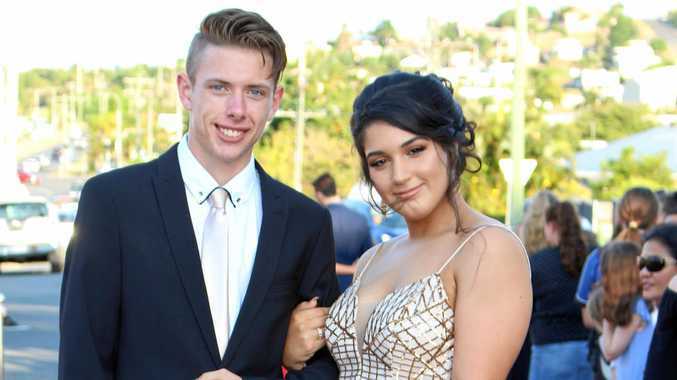 SENIOR students from Yeppoon State High School gathered at the school on the 16th of November to celebrate their formal. The graduating class came together to walk the red carpet and celebrate the end of their high school life. Reds, blues and pastel shades proved popular among the ladies, with the guys choosing blues, greys and blacks for their suits. Check out our gallery to see if your family of friends were snapped looking their best.